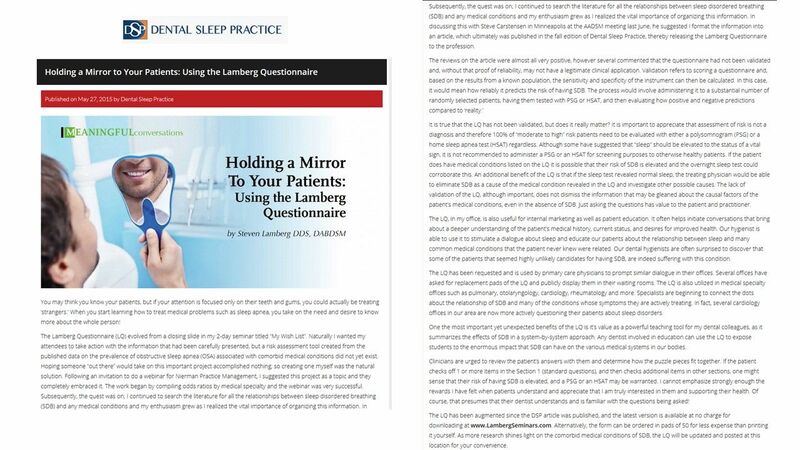 Dr. Steven Lamberg DDS, DABDSM has earned the prestigious award of Best of Long Island® for his sleep care center in Northport, NY and has been nominated as well for both ‘Best Cosmetic Dentist’ and ‘Best Dentist’ for multiple years in a row. 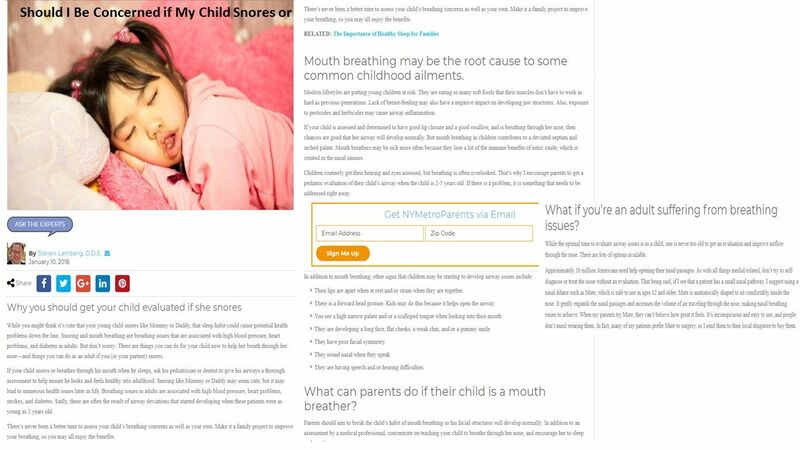 He is a top rated, best in class provider on Vitals, Healthgrades, Google, RateMDs, and other doctor’s service rating websites. 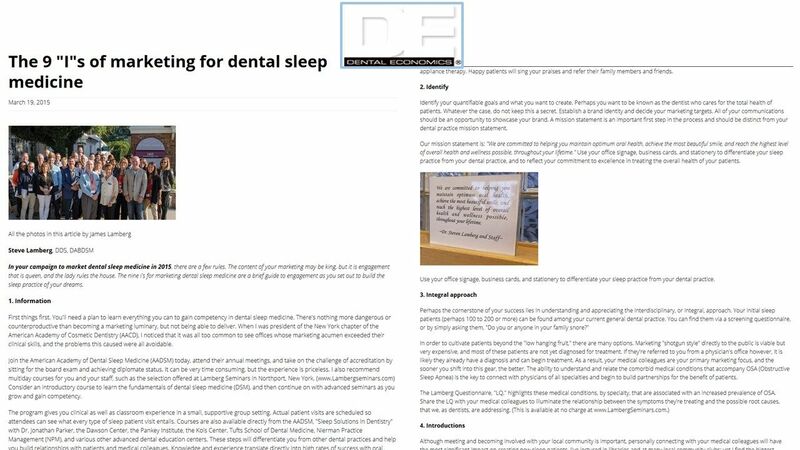 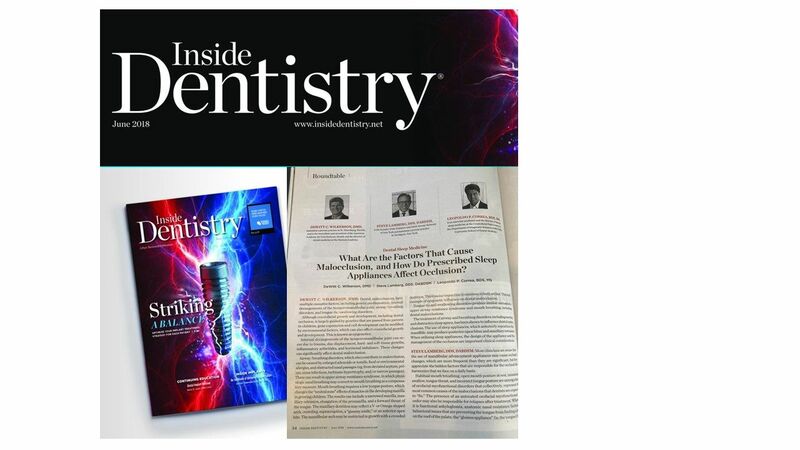 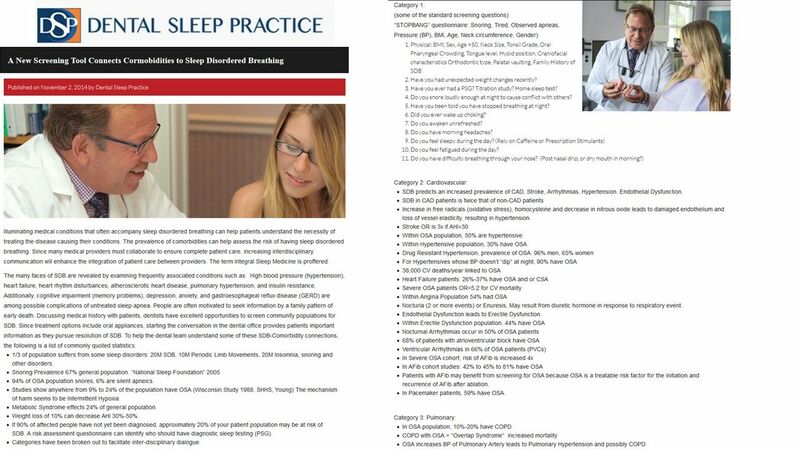 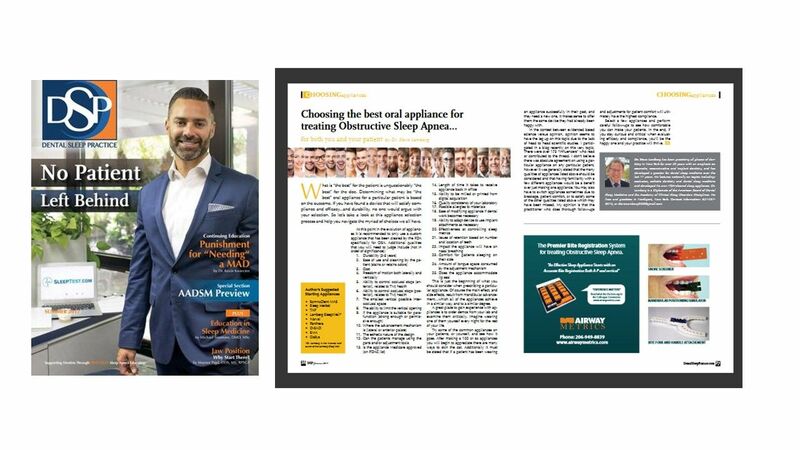 Dr. Lamberg has been featured as an airway management and Sleep Disorders Advisor in Dental Sleep Practice, Inside Dentistry, Main Street USA, Pulse Magazine, Dental Economics, The Kois Center and other national and international newspapers and networks.